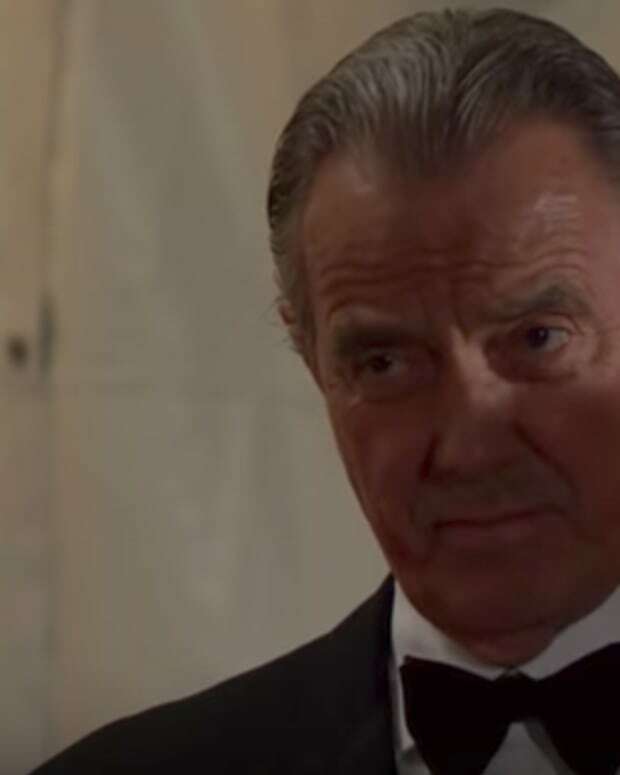 Last week, Chloe (Elizabeth Hendrickson) was outed as Adam&apos;s killer on The Young and the Restless. 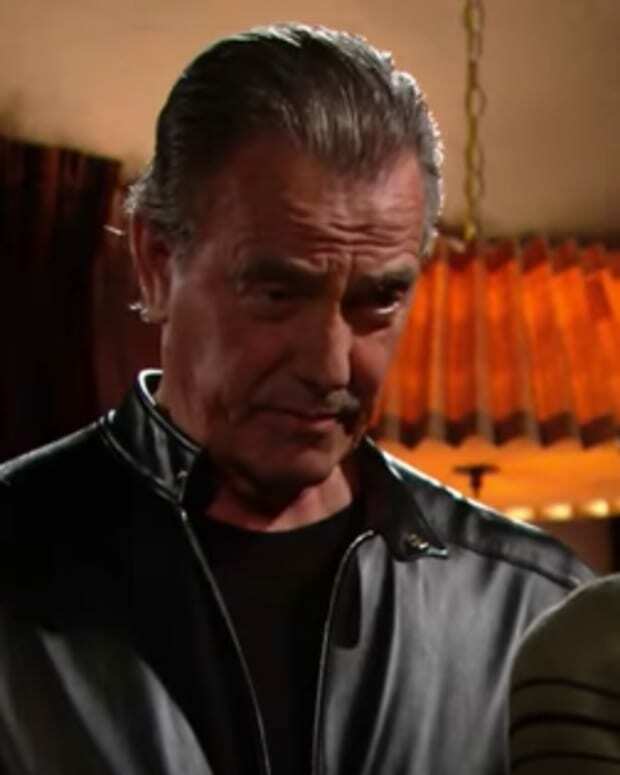 Nick (Joshua Morrow) caught Victor (Eric Braeden) helping her get outta dodge and wants him to pay the piper. The walls may be closing in on the Black Knight, but someone&apos;s got his back. Meanwhile, Jack (Peter Bergman) and Gloria (Judith Chapman) school Phyllis (Gina Tognoni) on a harsh truth. See what&apos;s coming up next on Y&R! 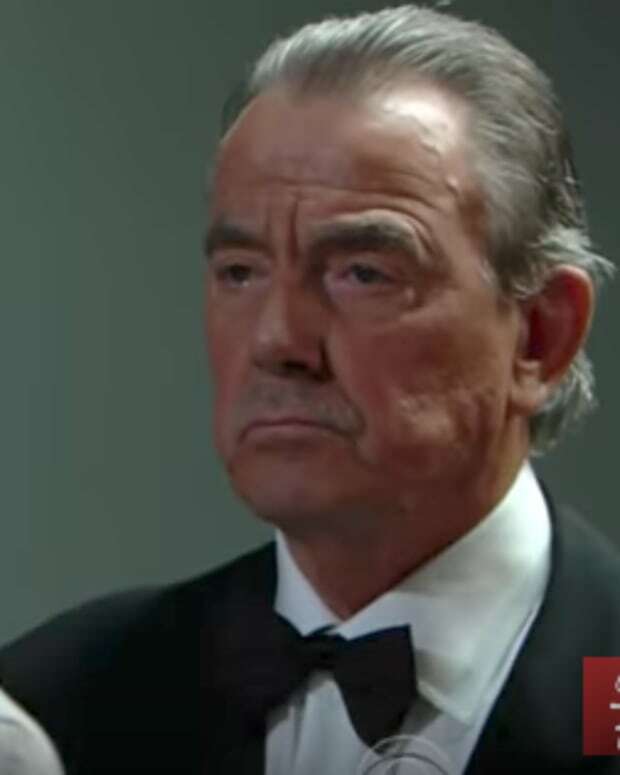 Y&R Spoilers: Will Adam Join Victor In Prison?